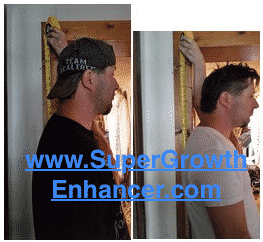 Growth Enhancer Plus - Ways To Become Taller Growth Enhancer Plus™ – Must SEE – Side Effects or It Works? – Free Trial or a Scam? 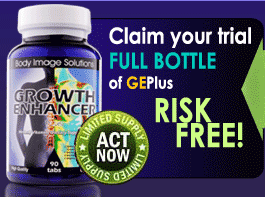 Growth Enhancer Plus™ – Must SEE – Side Effects or It Works? – Free Trial or a Scam? The Growth Enhancer Plus labels that all users will “reach your tallest goal“, and they don’t only claim to increase height, but it’s an energy booster with several benefits as well. In fact, one of their websites that we found is for the “free trial offer“! Yet, It might not really be “free” as they promote, because I have experience with some of these types of trials in the recent years. 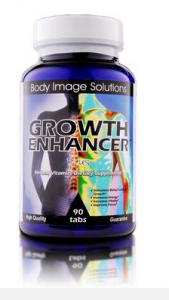 We actually found several sources regards all on Growth Enhancer Plus TM formula. Therefore, this complete review will target how it works, what it does, product’s overview, and find out if it’s really trustful to give the pills a shot. Maybe! I’ll make sure to make it enjoyable with only value content for you to have a better perspective if it’s really for you or me. 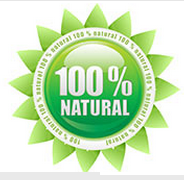 What Is Growth Enhancer Plus™? Growth Enhancer Plus TM promotes that it’s a height increase formula to add inches to our stature. The product does not only have a primary website for the “original” formula, but we found the “free trial offer” webpage, which supposedly, we as customer users can grab an order and try it for completely free. 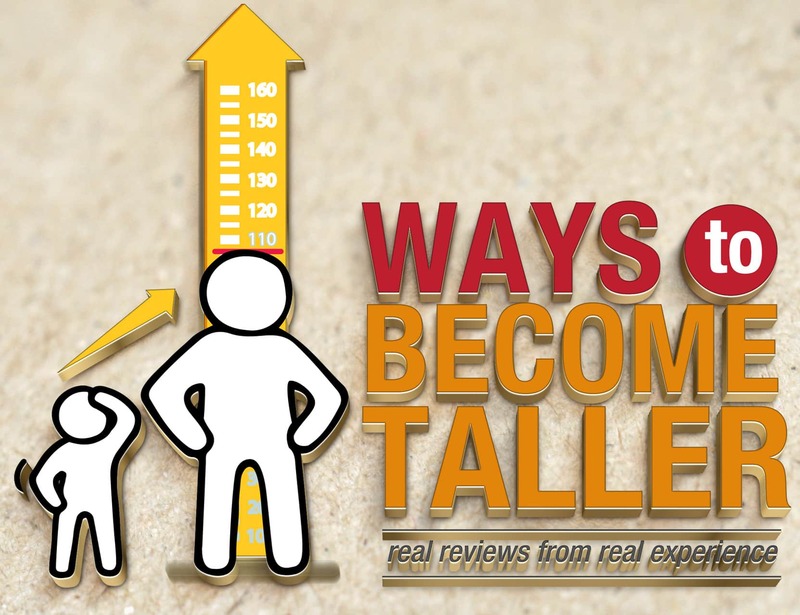 They promise to maximize the potential to fully grow taller since this formula of pills claims it’s a powerful and advanced breakthrough in the height growth industry. The Growth Enhancer Plus official website does have a (more info) tab, where they offer extra information about the product’s label. Product’s company does mention that it’s a “proven supplement for human growth” who have been through “clinical studies“. Yet, they spelled “studies” wrong and they failed to show a data to make it more “professional”. Thereby, the statements they made say that folks who took the pills for a total of 6 months, nearly 85% of these participants increased height by 34.7% or 37% from a “few Cm”, while performing stretching exercises, as what I see on the product’s main website. We found the company/organization’s name (Body Image Solutions) and they’re based in Bellflower, California here in the United States. According to them, they have been on the height growth market since 2002 with over ten thousand satisfied customer users, only! From my personal thoughts, that’s not a lot for a product over a decade in the industry. Growth Enhancer Plus (TM) official website mentions carrying a “synergistic Combination” of all natural and safe compounds. The proprietary selection is all herbal extracts, minerals, and vitamins that the body produces when we were younger that caused growth in height, as according to them. Thereby, the chief ingredient is such as Vitamin D to maintain and balance good calcium levels in the bloodstream for stronger bones. A website who is offering the trial bottle mentions Vitamin C as well, who is also the main substance of the formula’s complex. Other than that, we found no other compounds that are included in the Growth Enhancer Plus proprietary blend. The Growth Enhancer Plus sales page promotes that if we as customer users were to take the product for only a month, no results of inches. But, If I were to use it for 3-6 months, then I should expect growth of 3″ inches to 6″ full inches. The formula claims to increase the bone density for mass by thickening the cartilage, tendons, and ligaments. They share that these “get-taller-pills” stimulates the production of energy levels, mental function to focus better and improve memory power. But that’s not all! They also mention that it increases vitality and confidence levels since growth for height results should occur. For a fact, the product’s sales page claims a number of benefits, such as to boost up endurance levels, slow down the aging process, lose weight, etc. So, Is it an HGH formula? 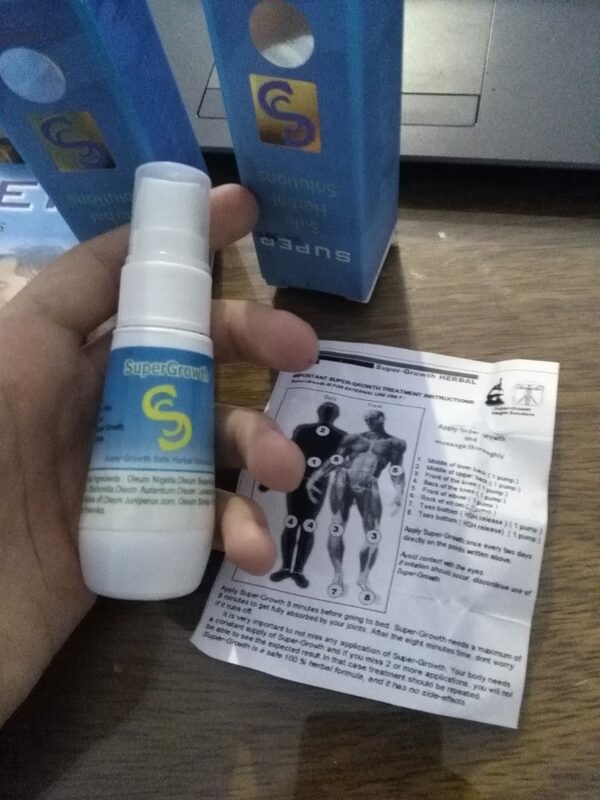 Even though, there is nothing to mention about Human Growth Hormone..
All I would have to do is pop one (1) single pill from the GrowthENHANCERPlus bottle and take it after a meal for best results as directed from the official website. So let’s take a look at what this growth supplement claims on how it works! According to product’s both websites, by re-producing vital compounds in the body, it serves as a proper building block for the health and growth of bones, joints health, and cartilage lubrication. Now the free trial webpage states to “build, repair, and maintain the structures surrounding joints and bones“. And again as I mentioned previously, we found nothing that talks about HGH as to produce more Human Growth Hormone in the body to actually achieve growth in height stature. But, they do claim to increase bone mass and density for thickening cartilage, ligaments, and tendons. Yet, We found no professional medical expert to actually approve the formula, and other than the “clinical studies” with only statements, nothing else shows. According to our sources, they recommend all users to follow the instructions by taking the pills daily and do stretching exercises. – Pills alone may not really work? The “clinical studies” that they mention, say 2 different percentages claims and it’s only in statements of words. – No data or structure. The testimonials that claim “inches” are all standard success stories. – No before and after pictures. Have to remember the intake dosage to pop all 3 pills every single day for the recommended time frame. Failed to show the complete ingredient list for all consumers to know what they’ll be taking. No doctor endorsement for any recommendation or approval for the safety of all users. Found one negative review from a “real consumer” who mentions he saw no growth results but experienced negative side effects. Here’s proof by visiting his webpage. “Increasing Your Height Progress By 37% (or more!) – In Just A Few Extra Minutes, With NO Extra Costs…” – Completely false and unrealistic. The “free trial” bottle is not what it says it is. Follow down to find out! We found several resources from folks claiming it’s a scam. As I’m reading at the GrowthENHANCERPlus official sales-page, they do share to ship the package the same day we as customer users process an order. Yes, it should come in a discreet standard package with no advertisement content, as they explain. They do have an 1800-phone-number or via email to contact the,, where they claim to provide 24/7 customer support, meaning 24 hours a day, 7 days a week. But is that really true? Well, I will show you what consumers are saying about their personal experience. And for the money back guarantee, they do claim a 90-day money back guarantee. After reviewing these type of “grow-taller-pills“, now we can put everything together and point out the red flags why it’s not worth it. First of all, they failed to list down the complete ingredient profile, especially how it seems to me that it’s some “calcium supplement” to only strengthen the bones, joints health, etc. They recommend us to take up to 3 pills per day and follow with some exercises through the day for the “cM” of growth to occur. There is no professional healthcare, such as a medical doctor, physician or anyone to approve the formula. The “clinical studies” they mention, it states two different percentage (34.7% and 37%) and it’s just words of a statement, no graph or structure to make it seem more “realistic”. And for the claims? 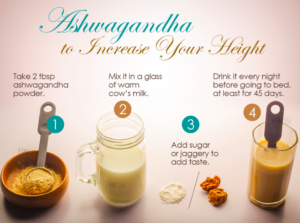 At the product’s primary website, it says by “Increasing Your Height Progress By 37% (or more!) – In Just A Few Extra Minutes, With NO Extra Costs…”. BIG NO-NO! No, It’s not no magic or miracle pills to grow in just a “few extra minutes“! This is the biggest and false advertisement I have ever seen in my whole life… Is it really a scam? Well, I’m not done, so let me throw you the final facts! One customer user actually wrote a review regards to his experience and he mentions “no growth at all”, but only several side effects and he also states that when he tried to contact them, the “customer support was non-existent” and only responded to him with an automatic message. And for the “free trial” basis? We will need to add your credit card information to pay the shipping/handling fee and after a few days, they will automatically charge you for the full bottle supply and send you a bottle. Which means, it’s a monthly recurring program or what I like to call, “auto-billing/shipping scam“. Oh, maybe you want proof? Here, I’ll show you a comment from someone’s website about the GrowthENHACERPlus item. 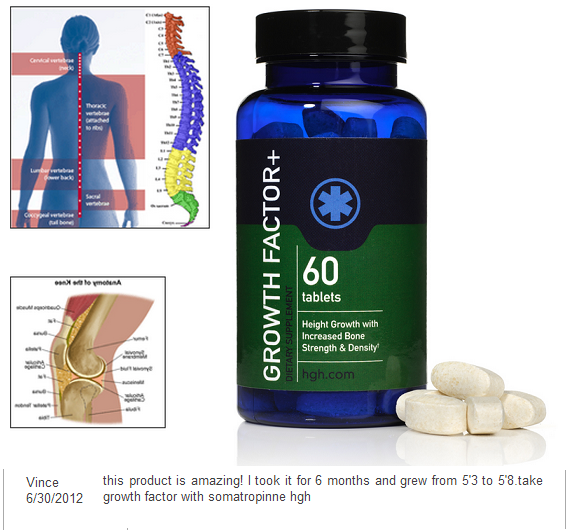 Which in that case, Ill throw you something that might truly work, as according to the review on Growth Factor Plus! We were able to find real customer users to share their personal experience and gained inches in height. Plus, Growth Factor Plus is a professional formula, which it consumers are claiming great results, stop by my review to find out more! Make Me Grow Taller – Review – PDF Download Ebook – Does It Work?